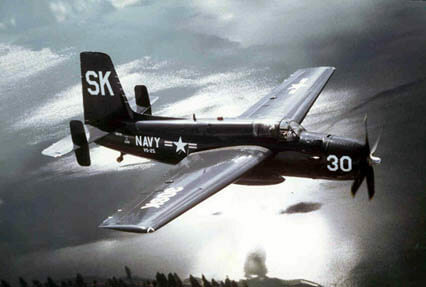 Originally developed in great secrecy by the Lockheed Skunk works under Kelly Johnson, the U-2 first flew in 1955 and has been in continuous service with the US military ever since in developed variants. This title contains two flight manuals for the original lightweight U-2’s (indications are that these are USAF flight manuals), plus an interesting handbook for the later enlarged variants. 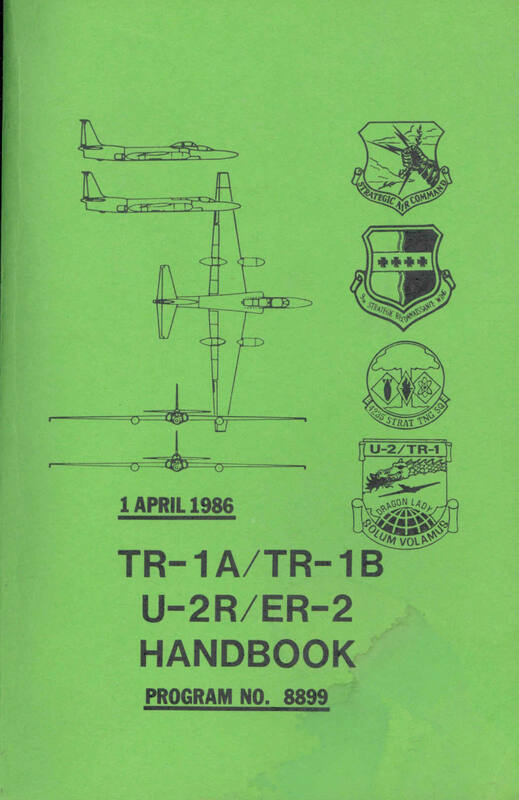 The files are scanned from good quality photocopies of the U-2 flight manuals, and the original TR-1 Handbook. Flight manual for the U-2C/F, dated 1967, containing approx 305 pages of information on this high-flying reconnaissance aircraft including full performance data. 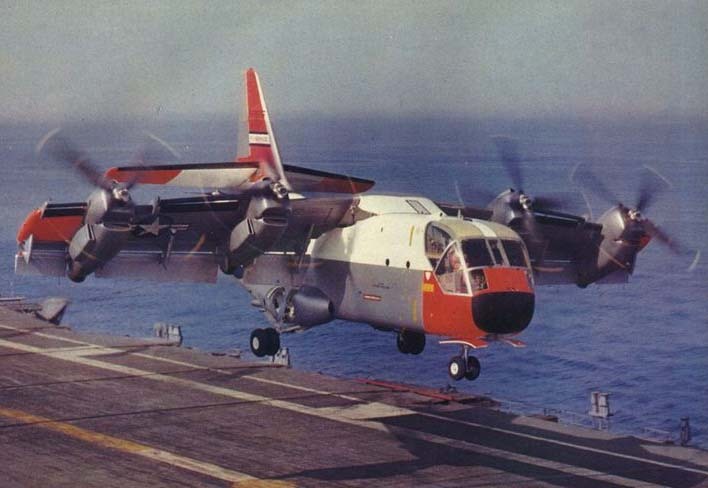 Watch it cruise climb it’s way to its maximum operating altitude. Utility Flight Manual for the U-2 dated March 1, 1959 with approx 295 pages. 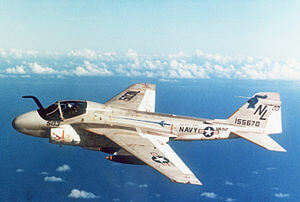 USAF Handbook for the TR-A/TR-1B/U-2R/ER-2 (Program 8899). Approx 185 pages of information and diagrams, many fold-out. Dated 1 April 1986.